Last week I was in Vietnam. These are 12 travel tips – things I wish I knew before I went. 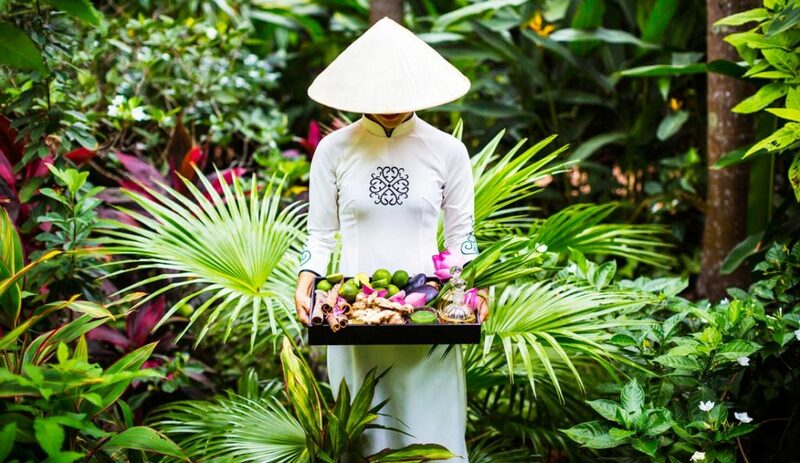 The Vietnamese version of luxury is beyond five star; Five star hotels in Vietnam have created new standards in Asia – they are incredible, in terms of service, opulence, fit out, food and even wine choices. 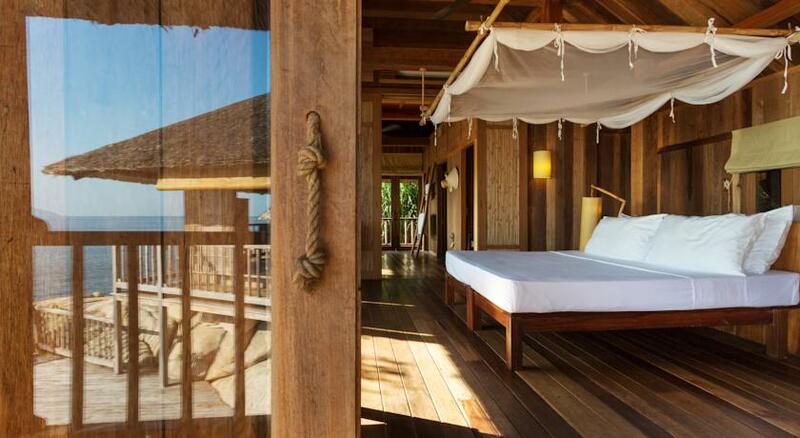 The Four Seasons Nam Hai, and Intercontinental Danang Sun Peninsula Resort come to mind – but there are plenty more. Brilliant. The Vietnamese Tailors are exceptional: The trick is to physically take the item of clothing you want copied, and the tailors copy and reproduce it in hours (working from patterns often doesn’t achieve the same quality of results). From dresses to jackets and pants, it is super cheap and worth the effort to have your favourite items replicated. Great travel tip for girls. The Vietnamese are smart and are great negotiators: People in Vietnam who live in high tourist areas including Ho Chi Minh City (HCMC) as well as Hanoi are after a deal, and will bargain and negotiate everything. And be warned, just when you think you’ve closed the deal, they re-open it. It can be very hard work, time consuming and confusing as their currency is in the millions, so count the number of zeros. A number of Aussies I met felt ripped off. 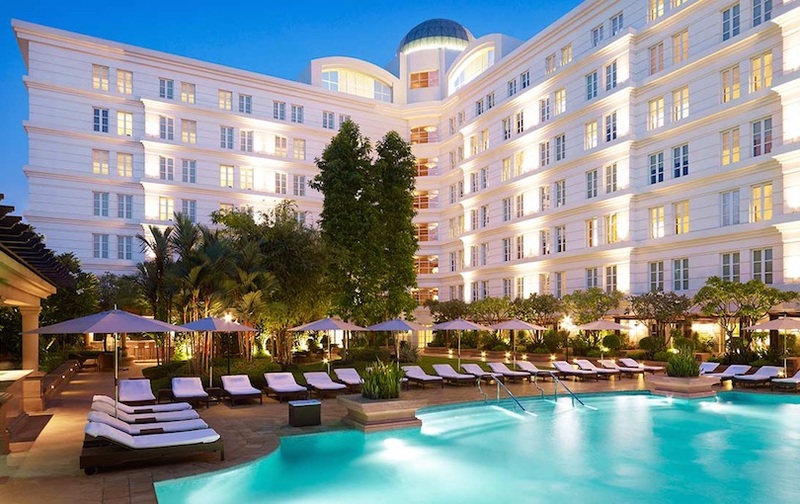 The Park Hyatt Saigon, Vietnam. The massages and day spas are excellent: The spas within the hotels are amazing, and rival the best I’ve found in other parts of Asia, including Thailand. From massages to facials and nails, the prices are very cheap, and the quality is good. I would steer clear of eyelash extensions though. And don’t expect the Thai style “Happy endings” on offer – they don’t exist here. Vietnam is very child friendly: Again, unlike many other Asia countries, Vietnam has lots of interesting things for children, and is safe and the locals love children. From the war history to healthy local food rickshaw rides and even a street in HCMC devoted to books only, there are a lot of things for children to engage in. Very few people speak English. This shocked me. Vietnam is not like many other Asian countries where a lot of people speak basic English. In Hanoi, almost no-one speaks English. Even staff in the most expensive hotels struggle. Just expect it, accept it and do the best you can. The street food is sensational. From incredible home made road-side fried spring rolls to clean salads, noodles and soups the street food is fresh, gorgeous and tasty. Once you try it, you will struggle to eat Eastern food at the hotels. Alcohol is expensive in Vietnam: Luxury goods including alcohol are subject to huge taxes, and there is no RSI, so whilst you may pay a big price, you will get a generous pour most of the time. Many clubs insist you buy a bottle rather than drink by the glass too – pricey. The music is stuck in the 80’s, or doof, doof, but it’s fun. I think I heard Whitney Houston and the song from Titanic on repeat almost everywhere, but that is ok. In the super fabulous nightclubs, heavy dance music reigns supreme, even in roof top bars and they have the music so loud, speaking is redundant – a bit annoying, but again, just get on with it. The nightlife is hotch potch in most of Vietnam: In other words, there are incredible rooftop bars in Saigon with amazing music, colour and people, but do some research and know where to go, as there are loads of downmarket bars that may disappoint you too. In smaller towns, there are back alley bars full of life that are dirt cheap and loads of fun with great cocktails. Plus the underground scene in the larger cities is big. The key is asking at your hotel, or asking locals, and you may have to ask several people to get the right answers. Supermarkets are a bit strange; Tampons are almost impossible to buy: I know, a weird and wonderful fact, but true. The easiest solution is to take your own. In Vietnam, chocolate is under lock and key: another true story. I went to the supermarket in Hanoi and all of the chocolate was behind a plastic wall with a lock and key the shop workers had. Apparently it is considered to a real delicacy here. Get your Visa in Australia before you leave: Australians need a visa in Vietnam, but getting one at the airport can involve long ques, after a long flight. Don’t jump online, go to the embassy here and get it sorted before you go.